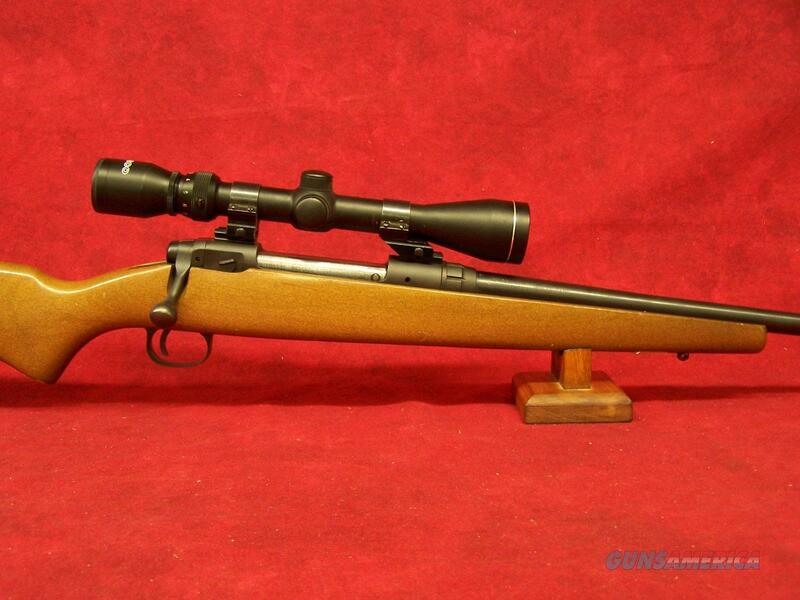 This rifle has been used, it is in nice shape. It has some handling marks on the rifle. It comes with a tasco 3x9 40mm Scope.